See the Lexus RC F GT500 testing at Fuji Speedway. It sounds like a demon! 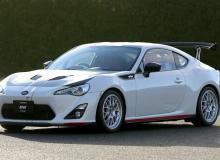 Toyota GRMN 86 Concept brings the road racing experience to the street! 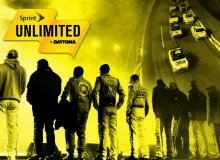 Nascar returns at Daytona, but will Tony Stewart really be ready? The largest ever Amazon box was shared on Reddit. Here's what's inside. French investigators shed light on Michael Schumacher's accident after studying a 2-minute video footage taken from Schumacher's helmet camera. 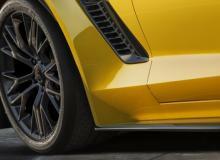 2015 Corvette Z06 will boast 620 horsepower and and 650 lb.-ft. of torque. Rest assured, the 200 mph milestone is guaranteed. 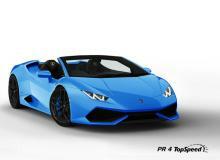 TopSpeed has shared with us their incredible renderings of the upcoming Lamborghini Huracan LP 610-4 Spyder. Paul Walker burned to death as coroners found soot in his trachea. Roger Rodas was killed nearly instantly from the Porsche Carrera GT crash. 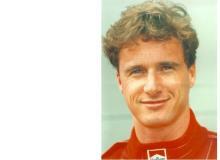 Michael Schumacher turns 45 today. Friends and fans gather to show support for their hero. A heavy northeastern storm is expected to send 24 inches of snow to parts of New England. 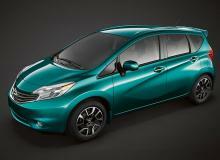 Here is a helpful list of five ways to avoid a winter crash. 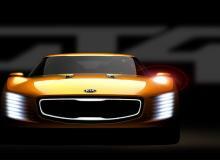 Kia GT4 Stinger Concept boasts 315 hp to the rear wheels, significantly more than the turbocharged Hyundai Genesis Coupe. I totaled the Mazda MX-5 Miata Club. 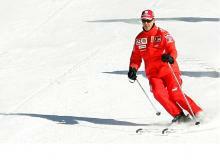 Michael Schumacher suffered a devastating head injury after his head struck a rock in a ski accident. 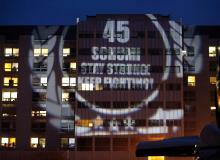 Neurosurgeon Munchi Choksey describes the challenges of Schumi's injury. 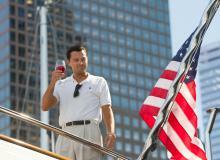 In "The Wolf of Wall Street," Leonardo DiCaprio does a great job portraying Jordan Belfort and the luxurious lifestyle of excess during the roaring 90's. 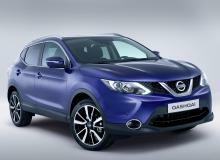 But a car can say a lot about a man. Here are the cars of "The Wolf of Wall Street." 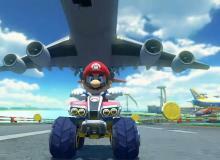 Mario Kart 8 trailer features the new airport track and Mushroom Kingdom track. Yipee!! 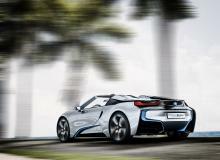 BMW i8 claims 94 mpg fuel economy and 155 mph top speed. Watch engineers explain BMW's performance in detail. 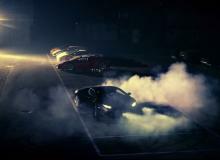 A group of friends break into Lamborghini HQ and take the new Lamborghini Huracan out for a joy ride. 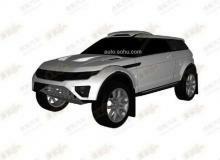 Watch the awesome video here.